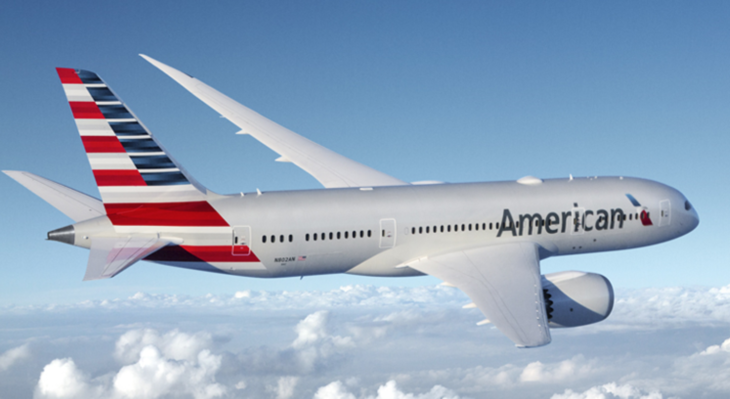 American Airlines just announced they’ll be adding 47 new Boeing 787 aircraft to their fleet. The breakdown will be 22 B787-8s and 25 B787-9s, all equipped with GE’s GEnx-1B engine. When added to their previous Dreamliner order, will bring American to a total of 89 Boeing 787 aircraft once all are delivered, as of currently they have 35 in their fleet. Delta offers Platinum and Diamond Medallion members choice benefits, up qualifying for Medallion status at these two levels. Platinum Medallions receive one choice, whereas Diamonds get to choose three benefits. 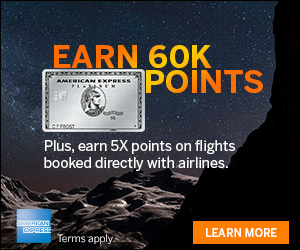 Find out why the most valuable options of Delta Choice Benefits for Platinum Medallions would be Four Regional Upgrade Certificates or Delta Silver Medallion Status. 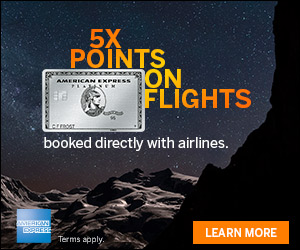 New Amex Offers This Morning! 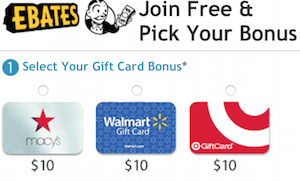 Amazon Smoking Deals With Stackable Promos! Dubai-based carrier Emirates announced they are going to have a challenge this summer as the airline is short 100-150 pilots needed to operate their flights this summer. As a result, we can expect to see several cancellations and even some routes going away. The airline is blaming this shortage on “economic growth” and increased wages.